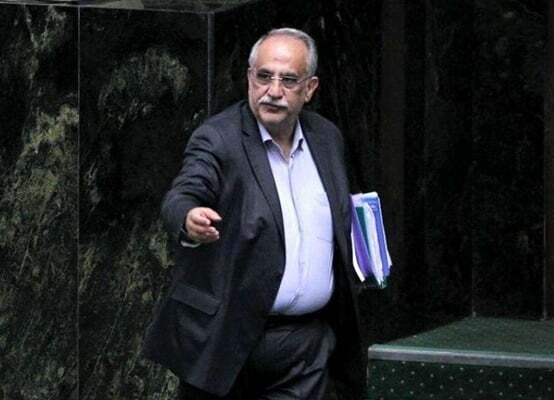 Iran’s Minister of Economic Affairs and Finance Masoud Karbasian could not survive an impeachment by the Iranian Parliament and will have to leave his office. Karbasian failed to win a vote of confidence during his impeachment session on Sunday and left the ministry. 137 lawmakers voted in favour of Karbasian’s dismissal, while 121 other MPs voted against the plan. Two legislatorsalso abstained from voting. Karbasian is the second minister impeached by the parliament within the plast few weeks. Before him, Minister of Cooperatives, Labour and Social Welfare Ali Rabiei was removed from the cabinet on August 8. Karbasian was chosen as economy minister in the second term of President Hassan Rouhani in office. Failure to manage the country’s economic affairs, lack of necessary measures in organising the country’s economy, lack of attention to the resistance economy, lack of proper supervision on the flow of operations in the country’s economic exchanges, and his inability to clarify the economic policies of the country were among the reasons for his impeachment. Non-enforcement of legal assignments in the field of banking activities, failure to implement announced plans at the time of receiving vote of confidence from the parliament, and failure to implement the tax system fairly were the other reasons for his impeachment by the parliament.